The entire Lancashire area is a veritable hot bed for paranormal activity including every type of haunting imaginable from witches and headless spectres to ghostly Roman Soldiers and everything in between. 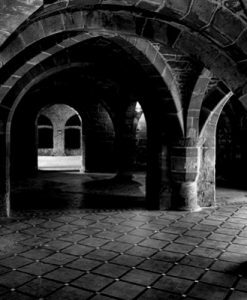 The town of Preston in particular seems to have more than its fair share of paranormal activity going on with not one, but two of the town’s buildings being honoured among a list of the most haunted houses in the United Kingdom. 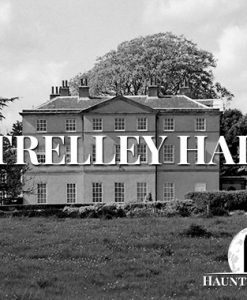 No visit to haunted Preston could ever be complete without a stop at Chingle Hall. This is with out a doubt one of the spookiest places in the Preston area if not in the entire United Kingdom. The building now serves as a private residence, but the 13th century hall comes complete with its own chapel and several priest holes as well. 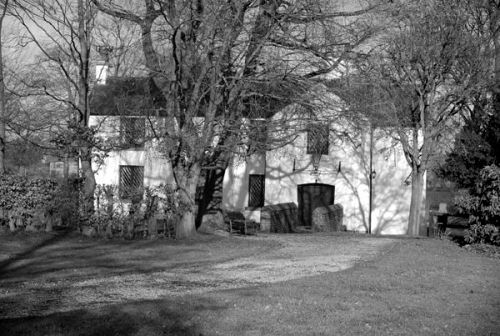 Over the years, Chingle Hall has become very famous for its paranormal reputation. There is frequent poltergeist activity in the kitchen with items being moves around all the time and the lights will go on and off at random when nobody is touching them. There have also been a number of occasions where a full body apparition has manifested in the property! It has been investigated in the past and it is apparently something of a hotbed for capturing spirit lights and EVP evidence. Whoever it is that haunts Chingle Hall, it certainly seems like he or she is keen to make themselves known! 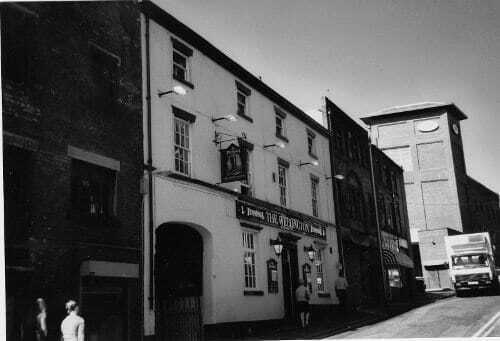 The Wellington Inn has earned itself the reputation for being the most haunted pub in Preston. Over the past few years customers and employees at The Wellington Inn have reported a large number of unexplained incidents that have been put down to something paranormal. The most common occurrences seem to involve objects being thrown around and electrical equipment malfunctioning for no apparent reason. One former landlord of the pub actually ended up moving out after his bed began to shake violently in the middle of the night. Needless to say, it seems like the spirits behind the bar are not the only ones that are to be found in The Wellington Inn! The Lancashire Infantry Museum is dedicated to the memory of the brave men and women who gave their lives in the armed forces. 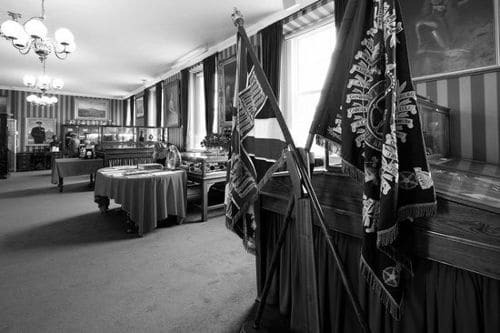 However, as one of the most haunted places in Preston, the museum not only houses regimental archives, but also some resident ghosts! The activity reported within the museum includes strange, unexplained noises and full blown apparitions. One of the spirits who is said to haunt the museum is a young private who died somewhere outside of the museum, but who may be attached to one of the items displayed in the building. His presence seems to be most often felt in the Old Officers Mess and in The Chapel. However, the creepiest ghost story linked to the museum is the one that relates to the entire fleet of Roman Soldiers who are sometimes seen marching towards the building on stormy nights! The spectral soldiers manifest only from the waist up! This is because over the last couple of thousand years, the ground level has risen from where it would have been during Roman times! 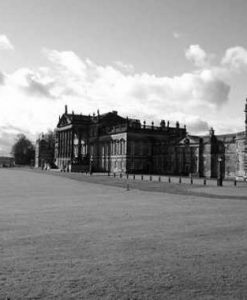 Hoghton Tower is not only one of the most haunted places in Preston, but it has also been named one of the most haunted buildings in the entire UK. The lavish stately home has links to a number of prominent guests over the years including William Shakespeare, Charles Dickens and even King James I. However, these days the 400 year old property is more famous for visitors of a more mysterious nature. We are, of course, talking about the properties many ghosts! Reports of paranormal activity at Hoghton Tower are so frequent that the staff actually maintain a special ghost file to log all of the unusual occurrences that they experience or are told about by guests. There have been countless investigations carried out in Hoghton Tower by a wide range of paranormal teams and experts. The prevalence of the paranormal activity has also secured the official recognition as the third most haunted building in the United Kingdom. 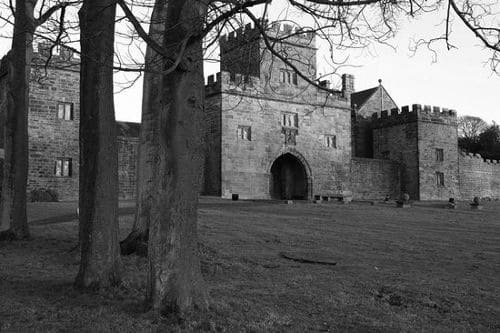 Some of the ghosts that have been reported at Hoghton Tower include a Tudor woman who walks around in the courtyard, a little girl in various locations around the house, a ghostly monk at the North entrance, a spirit that frequents the well house and also a Green Lady who is often spotted by people taking part in tours of the house. The current owner of Hoghton Tower, Sir Bernard de Houghton, has also experienced what he refers to as a visitation which is what has prompted him to allow ghost tours of the property. Preston’s Samlesbury Hall has a little bit of everything. This is a stunning location where past and present seem to collide. It is a haven for anyone who loves history and who appreciates peace and quiet – and of course the paranormal! Witchcraft and intrigue is in abundance at Samlesbury Hall. Which was built in 1325. Over the years it has served as various purposes including a boarding house for girls. It has been taken care of by Samlesbury Hall Trust since 1925 and now attracts as many as one million visitors every single year. It is a prime example of how homes were built to reflect the religious beliefs of the 14th century with its solar end windows facing east and the chapel also built to face east. Today the building not only offer guided tours of the medieval manor house, but it also hosts a variety of events including theatre productions and murder mystery dinners! Of course, this magnificent building is also reported to be haunted, It has been investigated several times and has featured on several different paranormal television shows as well. 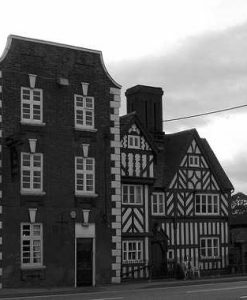 The most famous spirit that is linked to Samlesbury Hall is its White Lady. She is said to be the restless soul of Dorothy Southworth and she has been seen by guests and employees alike on a number of different occasions. Dorothy’s story sees her falling in love with a young man from the de Houghton family. However, the Southworths were a Catholic family and the de Houghtons were Protestant so the families would not give the couple their blessing and the young lovers were forbidden from marrying. They would sneak away to meet by the river where they made plans to elope and marry in secret. However, their plan was uncovered and on the night they had planned to make their escape, Dorothy’s brothers ambushed de Houghton an killed him and his companions. All three were buried in the chapel grounds at Samlesbury Hall and young Dorothy witnessed it all. She was distraught and her family ended up sending her away to an overseas convent. However, it seems that she returned after her death and is now seen lingering in the hallways weeping for her fallen love. Another of the resident Samlesbury Hall ghosts is said to be the spirit of a priest who was found in the building during the 1500s and promptly dragged from his hiding place and beheaded on the spot. Legend has it that his blood stained the floor of the room and no matter how much it was scrubbed it could ever come clean. The room was eventually sealed for 200 years, but after it was opened up again the servants refused to enter the room while the blood remained. The floorboards were removed and replaced with new wood, but to this day the stain is said to reappear every now and then on the new floor! 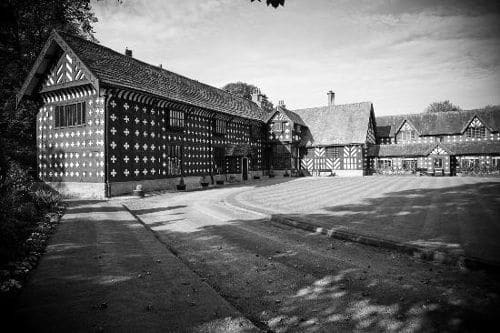 It’s easy to see why Samlesbury Hall is considered to be one of the most haunted places in Preston.